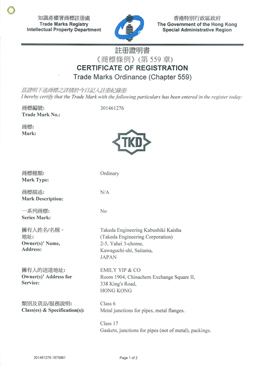 Welcome to Takeda Engineering Corporation for TKD brand (former Takeda Seisakusho) rotary and swivel joints. 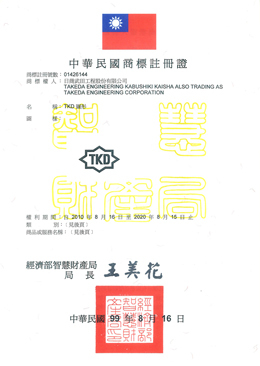 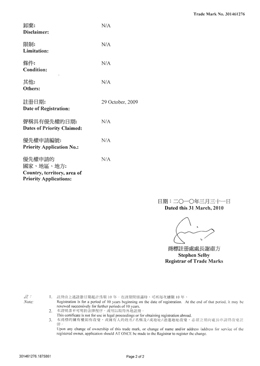 Takeda Engineering Corporation offers TKD brand products. 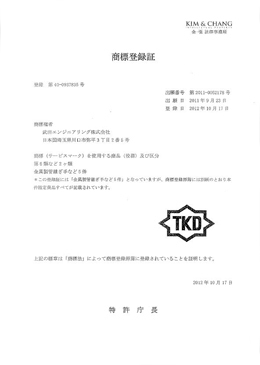 Under business collaboration with Takeda Seisakusho, Takeda Engineering Corporation has been manufacturing TKD brand products such as rotary joints and swivel joints for many years. 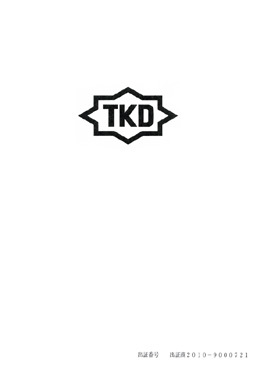 Succeeding the TKD brand from Takeda Seisakusho, Takeda Engineering Corporation continues to manufacture and sell the rotary and swivel joint products. 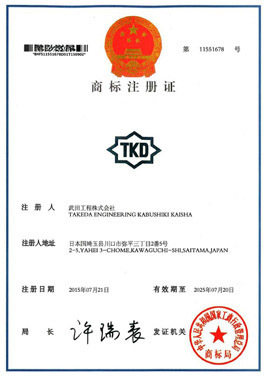 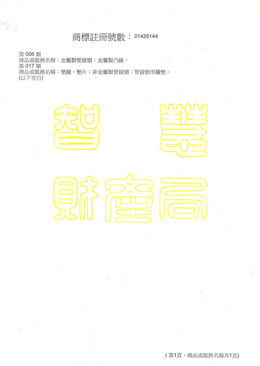 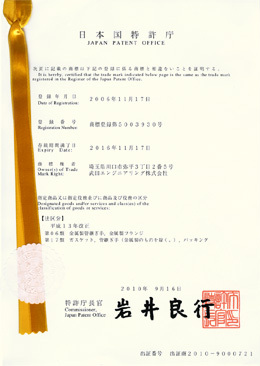 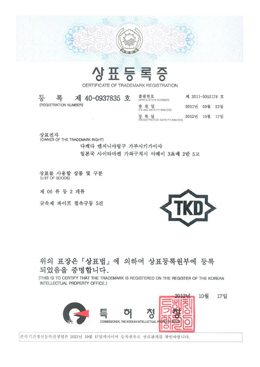 Takeda Engineering Corporation commits itself to doing the very best to further improve the TKD brand product quality. 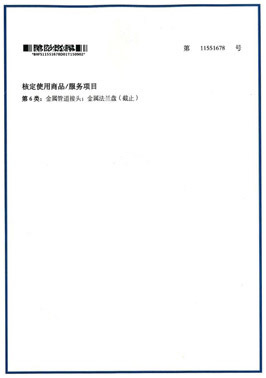 Your support for Takeda Engineering Corporation is appreciated.